Hello Fans ofCruzeiro! Leave messages for their fans and create topics for discussion! You can also put links to photos (jpg, png, bmp, gif and jpeg) and YouTube videos. 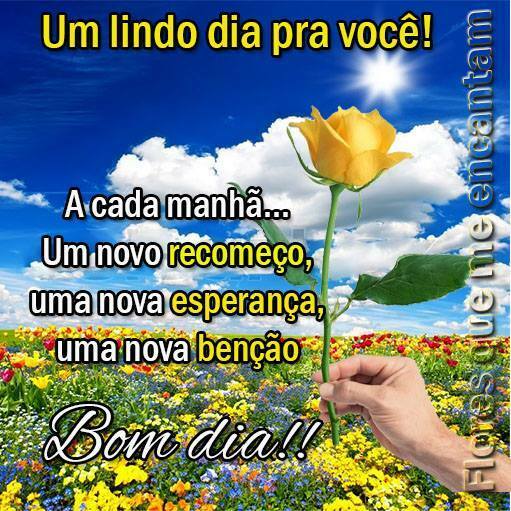 Você recebeu um mensagem de Bom Dia! Clique e veja a imagem completa.